Offering maximum comfort over long periods. 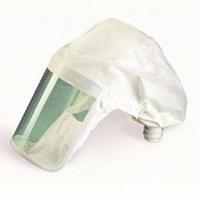 Ideal for laboratories and pharmaceutical industries where lung protection and light head covering is required. Assigned Protection Factor = 20.